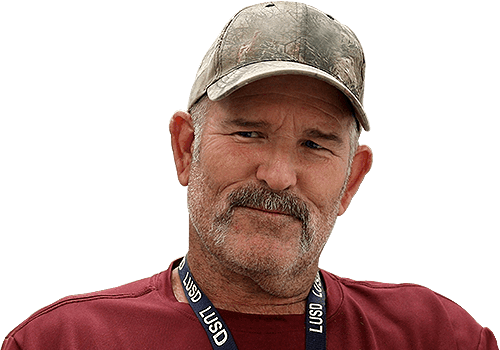 Facilities team for large California school district goes digital to save time and money with ARC Solution. Customer satisfaction levels are on the rise with faster response times and quality repairs. 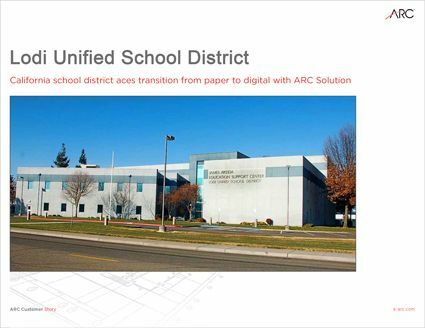 ARC helps Lodi Unified School District transform decades of documents into digital resources. Having it available on mobile devices is key. It's a huge savings in time. Within minutes you are looking at the page you want to look at. ARC has helped dozens of schools transform paper chaos into digital peace of mind. 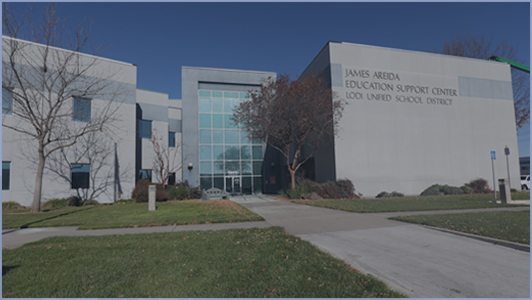 Read the full story of how the Lodi Unified School District successfully made the switch. We've helped all kinds of universities, colleges and school districts solve their document management and facilities challenges. We make the transition from paper to digital simple and worry-free. 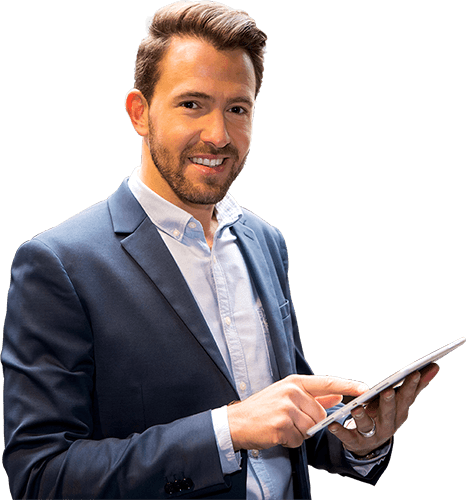 We will do all the work and you enjoy the benefits. What's your story?